Matthew graduated in December 2014 from John A. Gupton Mortuary School. He joined the Loudon community in January of 2018. Matthew served our country in the United States Marine Corps for four years including one tour in Afghanistan prior to joining the funeral industry. He has a strong passion for achieving quality work, and uses that passion to provide each family with the best possible care. Matthew is committed treating every family with the same care and respect that he would treat his own. He is married to Shannon Mott and they have one child, Remington Benny. 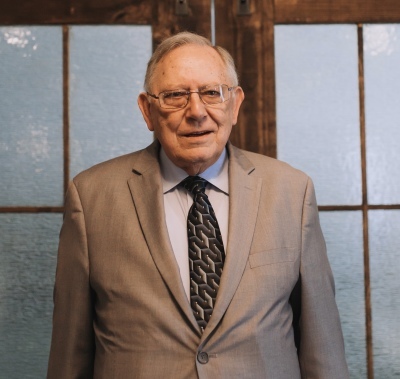 Malcolm started working in June 1960 and June 2018 marked his 58th year in Funeral Service. 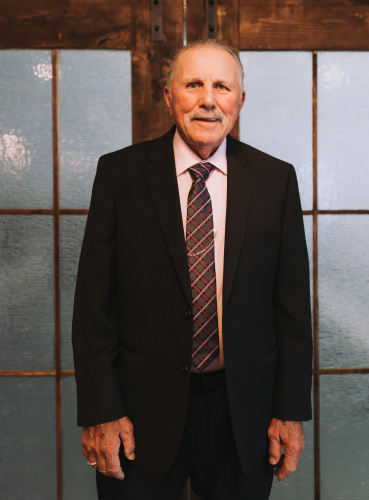 He began his career with Weaver Funeral Home in Knoxville, TN and graduated from John Gupton, Jr. College in Nashville in 1967. 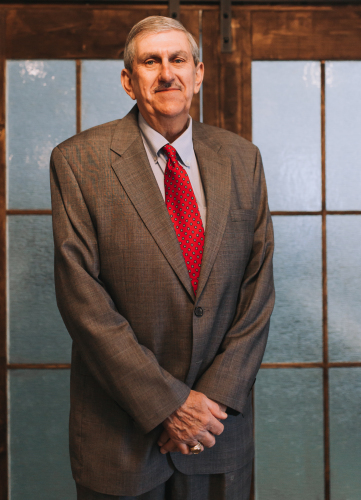 In November of 1983 he founded Loudon Funeral Home, Inc. His main goal was to offer the best service to the people of Loudon and surrounding counties at an affordable price. He is a 32 degree Mason, Past Master Beaver Ridge Lodge # 366 F&AM in Knoxville and Past Master Tennessee Lodge # 204 F&AM, Loudon. Malcolm is married to Peggy Williams and they attend Valley View Freewill Baptist Church. Sharon joined our staff full time in August, 2014 as the Licensed Preneed Agent. She is the daughter of Malcolm and has been licensed in Life and Preneed since 2009. 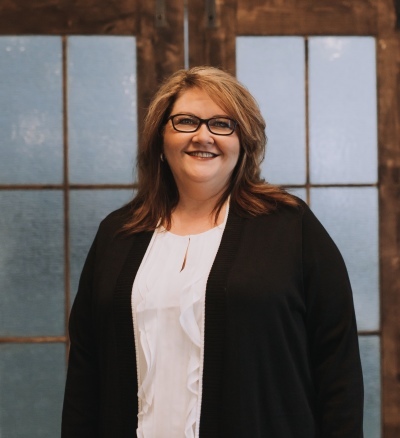 She is passionate about her duties at the funeral home and is available to answer your questions about preplanning funeral services for yourself or a loved one. She is committed to providing exemplary service with compassion and integrity. David has been a firefighter for the City of Loudon Fire Department for 20 years and is our funeral assistant. 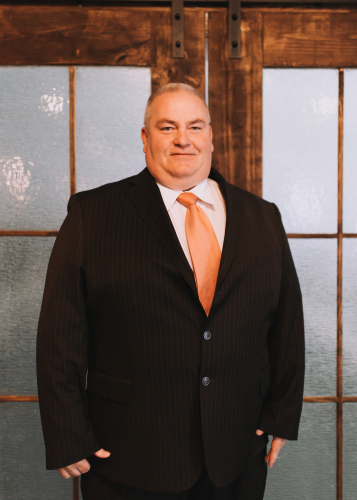 David's daily duties include providing assistance wherever he is needed with burials, funerals, first call, and general duties around the funeral home. He is a lifelong resident of Loudon and has five children and will soon be married to Emily Chambers. Benny is son of Matthew and Shannon Mott. In his spare time he likes playing with hot wheels and riding anything fast. Donnie was a valued employee of Loudon Funeral Home, Inc. from it's beginning in November 1983. 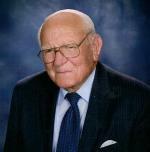 Donnie served as funeral director in Loudon County for over 60 years. 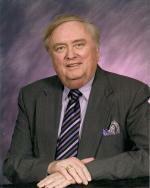 Benny was employed as a Funeral Director/ Embalmer with Loudon Funeral Home for 24 years. 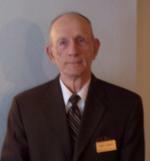 Chester was a Funeral Assistant here at Loudon Funeral Home for over 20 Years. Reverend Glynn "Taylor" Duncan was a graduate of Loudon High School and Pastor of Upper Shady Grove Baptist Church. 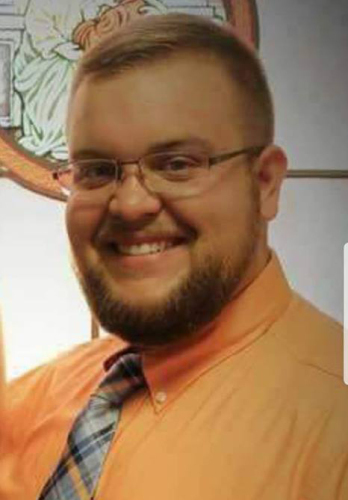 He began working with Loudon Funeral Home in 2017.